Oden's Lakrits Extreme White Dry portion has the combination of traditional tobacco flavor along with a deep licorice flavor. 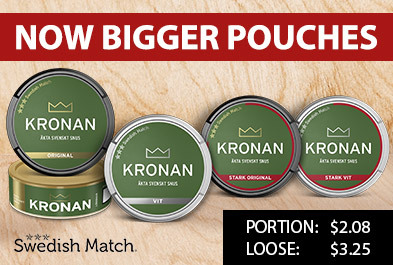 Has an extreme nicotine content. 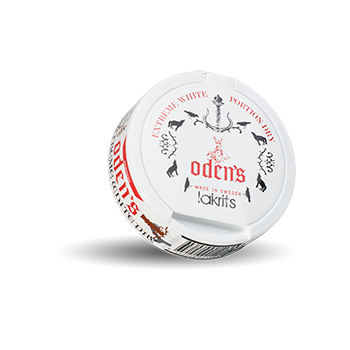 Odens Lakrits Extreme White Dry is a white dry snus that does not flow! Here presented in a classic Odens can, in white design.